HostPad is a web hosting template with an amazing number of innovations and technologies that make it friendly to smartphones, tablets or other touch screen devices. Amongst many new modules, HostPad features DMenu, a menu that is designed to work with tablets, and technologies that make it really simple to connect to social networks. It's design is clean and simple and it is ideal for any kind of business or e-commerce use. Goodwill is a beautiful template designed with a human oriented mentality. Its design and style is warm and welcoming so that this template can make a great host for content that is meant to be sensitive and touching. Good Will is primarily designed as a template for charities, but its technologies can easily make it very effective for many other types of content such as presentation websites, news portals and blogs. It's a general belief nowadays education has been undoubtedly one of the most necessary qualifications in peoples' life. Therefore the suggestion of Bonusthemes about this month could not be something different but a template with exclusively educational character. 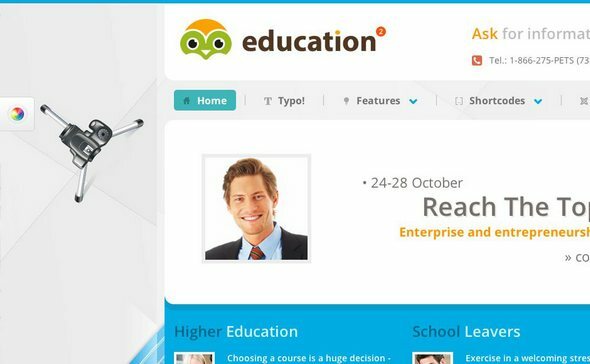 It is intended for coaching schools, language schools, departments of universities, private schools etc or news' portals and blogs. 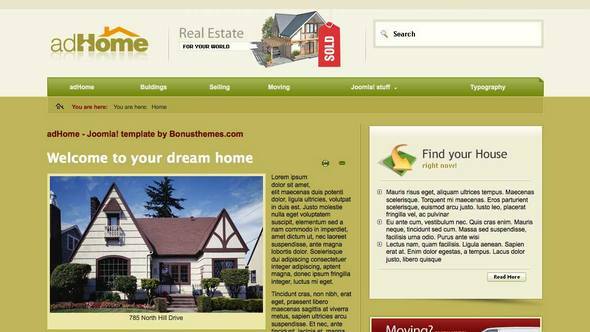 BonusThemes presents a Delicious Joomla! template. Delicious has a design far from the ordinary and styling ready to steal your guests' look. It can easily work as an e-commerce template or a presentation website for content that relates to joyful and relaxing thoughts, products or services. Call2me is a clean business template for professionals who require a simple and elegant presentation style. It features blog styled date tags to assist webmasters for blogging facilities.